Ok, issue looks like you might have the old version of Tonberry. Then download 2.04 and put your hashmaps back in the folder. This version of tonberry will come with NEW hash2map and collisions files -- no need to move anything around. This should fix your project eden problem as well as your carbuncle issue. i'm working on fixing the weird darkness that happens to the ground, but not sure 100 % how I'm going to go about doing that just yet. Do you have the right hashmap for projecteden? check the second post of the tonberry 2.04 thread and match your hashmaps against those. I didn't know there is a hashmap for projecteden! Alright, you don't have to use all of Hellfire if you don't want to -- you just need the hashcode fixes that it comes with. You can either just put the hashmap in your folder, or install the whole mod and just delete the sum_shiva textures in the textures/su/ folder to get rid of shiva. 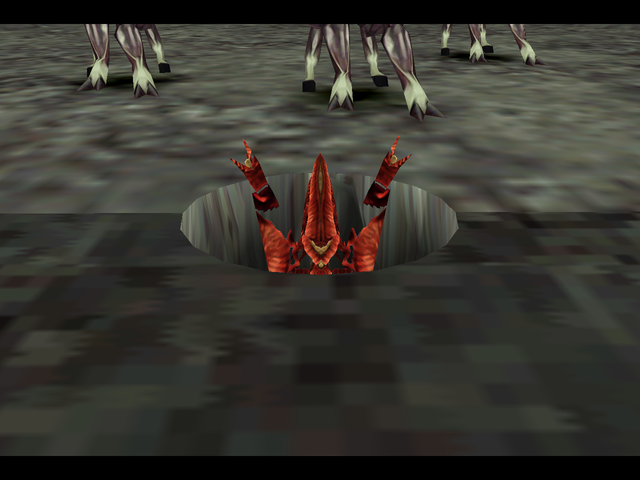 Also you might want to install Apocalypse for upscaled bosses, as it works well with lunar cry. Page created in 0.838 seconds with 20 queries.